With the NFL trade deadline quickly coming to a close, there has been quite the flurry of movement going on around the league. In particular, two wide receiver trades — Golden Tate to the Philadelphia Eagles and Demaryius Thomas to the Houston Texans — have sparked quite the earthquake of reactions on Twitter. Starting with a tweet from Tate himself, read and enjoy! 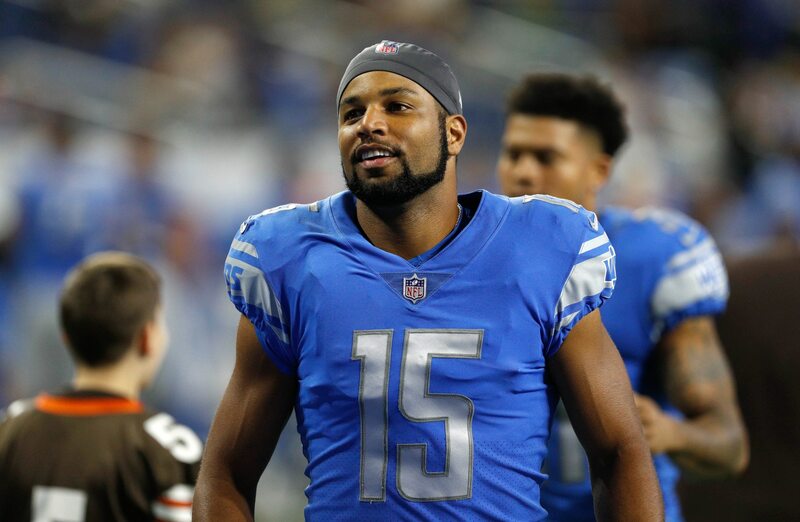 Gonna miss you tons Golden Tate!!! Don’t worry, you are still my number one fantasy WR!!! Always!! 1. It’s now Courtland Sutton’s time, albeit a half-season earlier than expected. Has made plenty of wow plays. Now they’ll get to see him run a total route tree instead of being just a downfield guy. Love the Golden Tate move. Still don’t think the Eagles are done, I’d keep an eye on RB. Matthew Stafford is going to miss Golden Tate A LOT more than he ever missed Calvin Johnson. He no longer has a guy he's confident will win over the middle until Theo Riddick returns. This signals a white flag but the actual damage to the team will be dramatic. @DezBryant all these moves at WR and no one trying to make a real chess move by acquiring you?